In a release from Blizzard Entertainment today, the creators of World of Warcraft announced that their subscriber base for one of the world's most popular MMORPGs has reached over 12 million. Blizzard credits the recent release of its second expansion, Wrath of the Witch King, in China and the upcoming third expansion, Cataclysm, for the continued growth. To put this into perspective, this means more subscribe to World of Warcraft than live in Greece. Blizzard announced Monday that Cataclysm would be out on December 7. 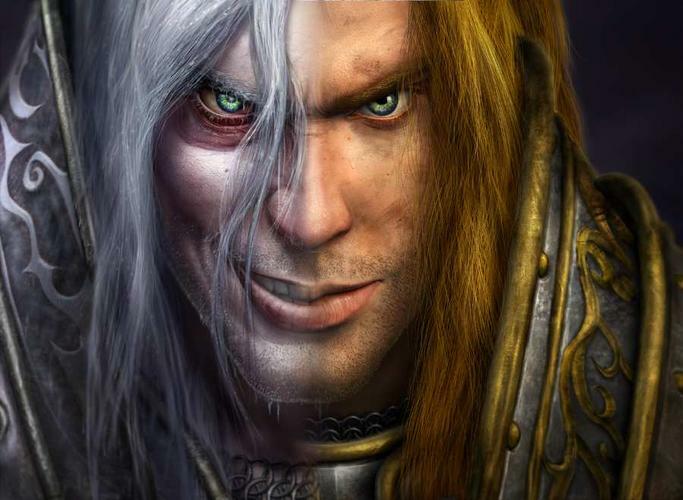 We contacted Blizzard for more perspective its subscriber base, but in a prepared statement, company cofounder and CEO Michael Morhaime said, "The support and enthusiasm that gamers across the world continue to show for World of Warcraft reaffirms our belief that it offers one of the best entertainment values available today. We are as committed as ever to taking the game to new heights, and we look forward to demonstrating that with Cataclysm in December."